If you are building a PC for use as a home entertainment hub a key component is going to be how to watch Live TV. There are a couple of ways to do this with an HTPC. 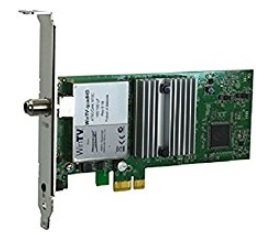 The two most obvious ways are to either install a TV Tuner card into the computer itself or get a separate piece of hardware that your computer can interact with. We are going to look at the difference between these two methods. For our example we will look at TV Tuner Cards and the HD Homerun. A TV Tuner card must be installed onto a PC. Most work best with tower PC VS Laptops. that will let you use your computer as TV receiver. It does so because the hardware has a coaxial cable female end built in. This means that you can attach an antenna to it and thus you can attach an antenna to your computer. In most cases, you would do this by using the PCI or PCIe slot. If you are thinking of using a PC in this way you are much better off using a desktop style computer and not cracking open a laptop. Most Tuner cards are meant for tower PCs. Once it’s connected you simply screw in your antenna just as you would your antenna into the TV set and you watch over the air (or with the right tuner card, cable channels) on the computer. 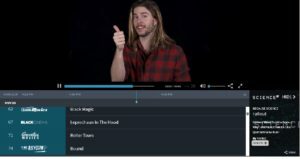 This gives you the capability of turning your computer into a DVR with the right software. If you can use your computer as a DVR then you can set it up so that it records several programs every time they air. 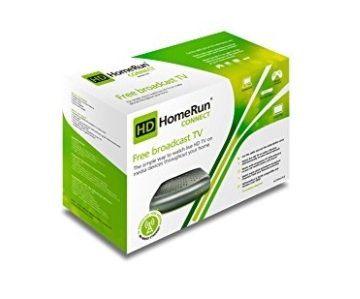 An HD Homerun is a device that comes with a built-in TV Tuner Card is that you not only plug your antenna into it, like the Tuner Card, but you also run an Ethernet cable from the HDHomeRun and your router. 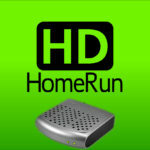 The HD Homerun does not have to be plugged into your computer or any device for that matter. 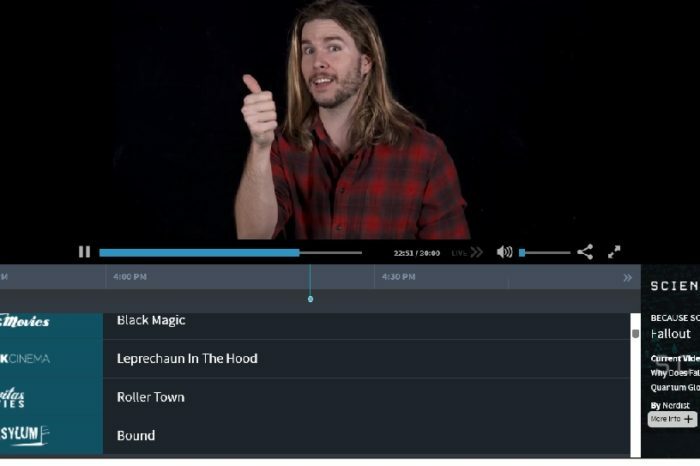 Because it is connected to your home network, HDHomeRun transmits your video over your local area network (LAN) where it can then be picked up by various devices such as your cell phone, your tablet, your streaming devices or your computer. If your computer happens to have Plex installed on it, then you can even set it up to record your video so that you can watch it later. HD HomeRun has a coax and ethernet port for more options. 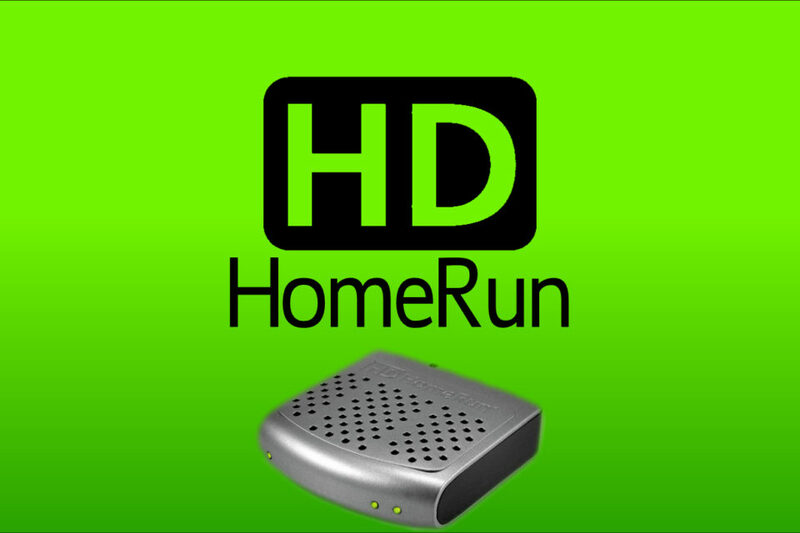 Setting up and installing an HDHomeRun is extremely easy. Once you have downloaded the software onto your computer, tablet or phone you can set it up to scan for local channels just as you would your TV set. Is there an HD HomeRun Roku Channel? Unfortunately, Roku doesn’t offer an HDHomeRun channel because Roku doesn’t support the video format. If you have a fairly powerful Plex Media Server and are a Plex Pass member though, you can watch live video through your Plex Channel. The advantage of the HD Homerun over the TV Tuner Card is that it’s available to more devices than your computer. You can install the viewing app on your Android-based devices such as a cell phone, Android Box, Mi Box or NVIDIA Shield or even on your Apple TV and it will be just like having a TV tuner or antenna in those devices. And you can do this without the need to have coax cable stretched all over your home. For the latest of streaming and cord-cutting keep it with The Streaming Advisor. Sign up for the latest updates.